Dr Fiona O’Neill, Head of Workforce Learning at NIHR’s Clinical Research Network gave the opening address, ‘Improving Healthcare through Clinical Research: Reflections on the role of the NIHR’. 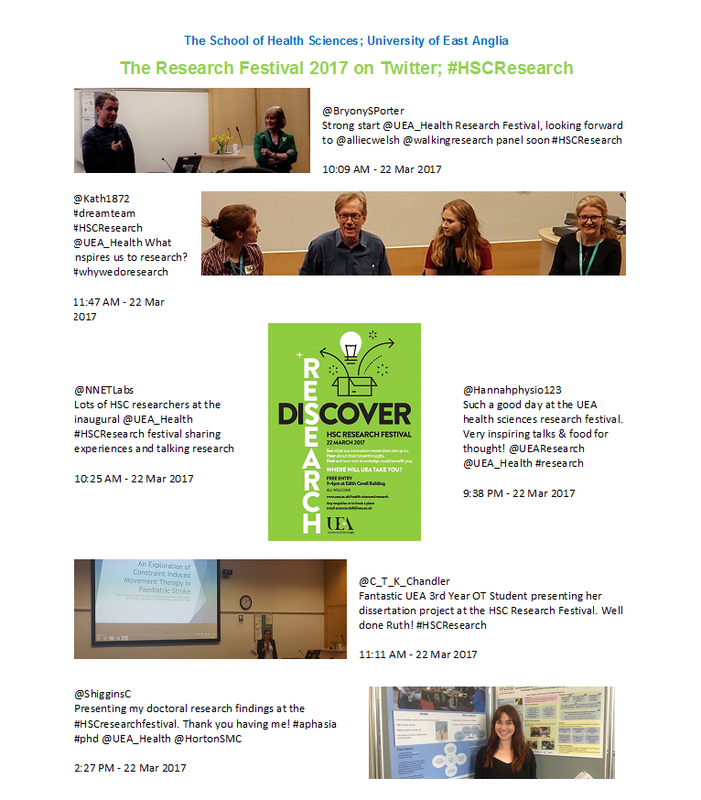 The day was a great success with undergraduate and postgraduate students presenting their research alongside academic colleagues. 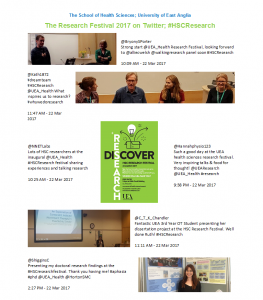 Panel discussions on ‘the benefits of research in health science practice and careers’ and ‘what inspires researchers to do research’ involved our local clinical colleagues and generated some thought-provoking interchanges.